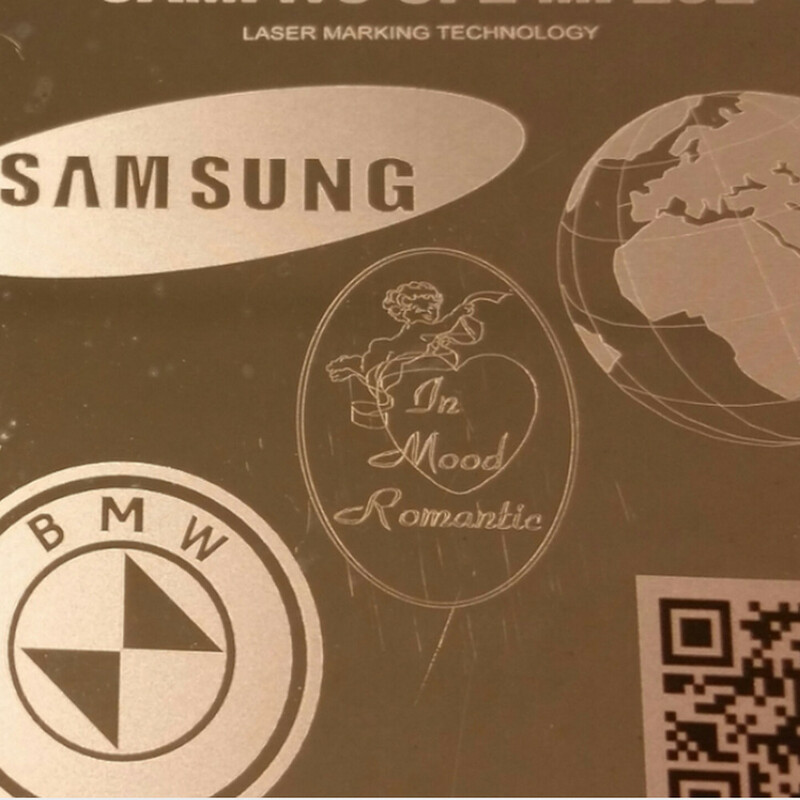 Why you should buy a fiber laser machine for marking and engraving your metals? Fiber Laser markings of metals is an extremely accurate, precise and clean way of processing metals with non-contact, permanent markings. 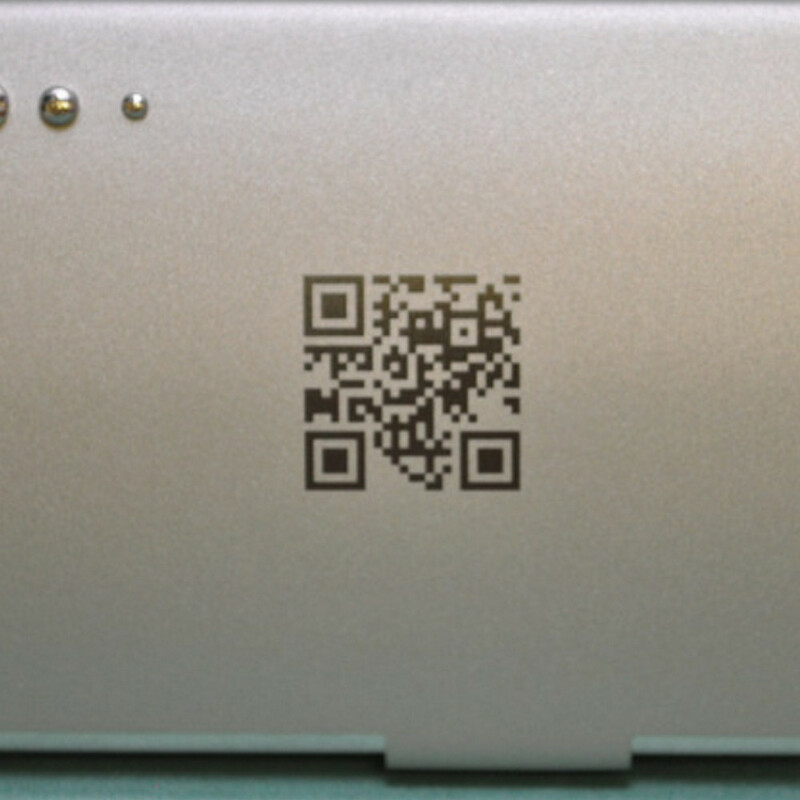 Such markings and engravings as logos, data matrix codes or serial numbers can be made on products and components, with a high-resolution finish. 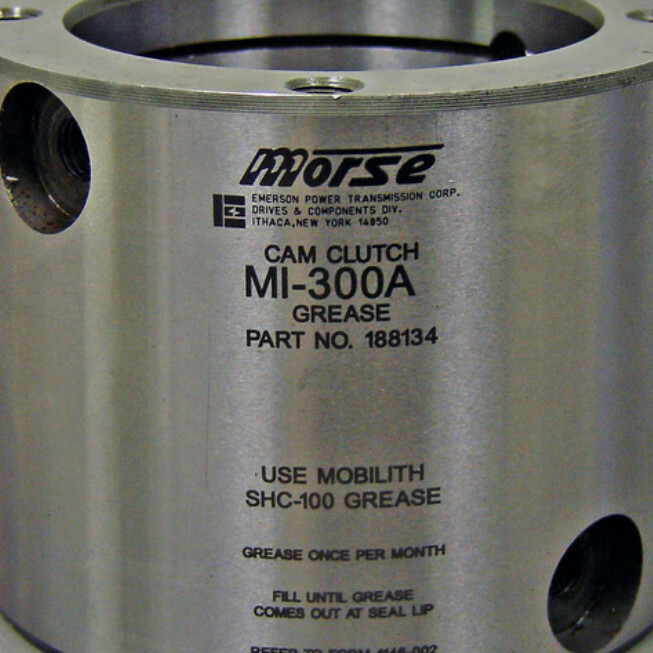 This process requires no pre or post processing and produce markings and labels that serve are durable and resistant to chemical and corrosion. 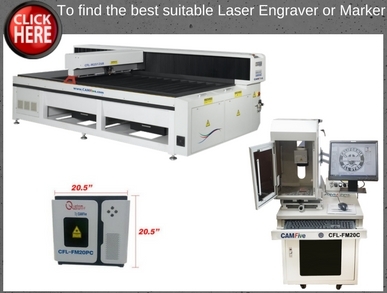 CAMFive Fiber Laser machines offer good and cost-efficient markings and engravings production. With our machines, marking takes seconds and allows greater outputs. 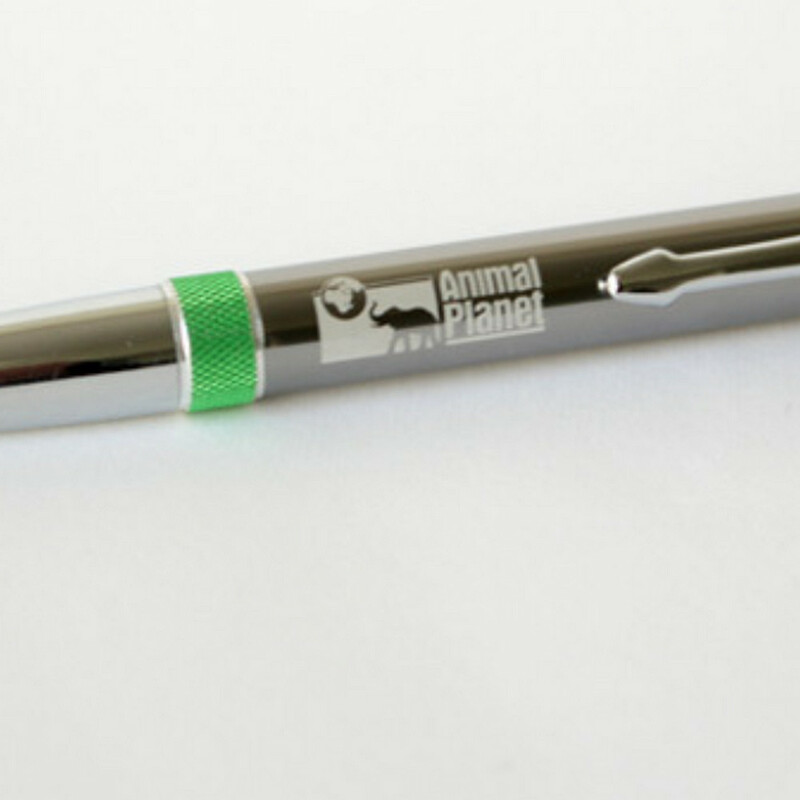 You can easily get permanent engravings and perfect marking results with our fine tools. CAMFive Fiber Lasers offers non-contact and reliable material processing capabilities, as well as color marking on stainless steel. 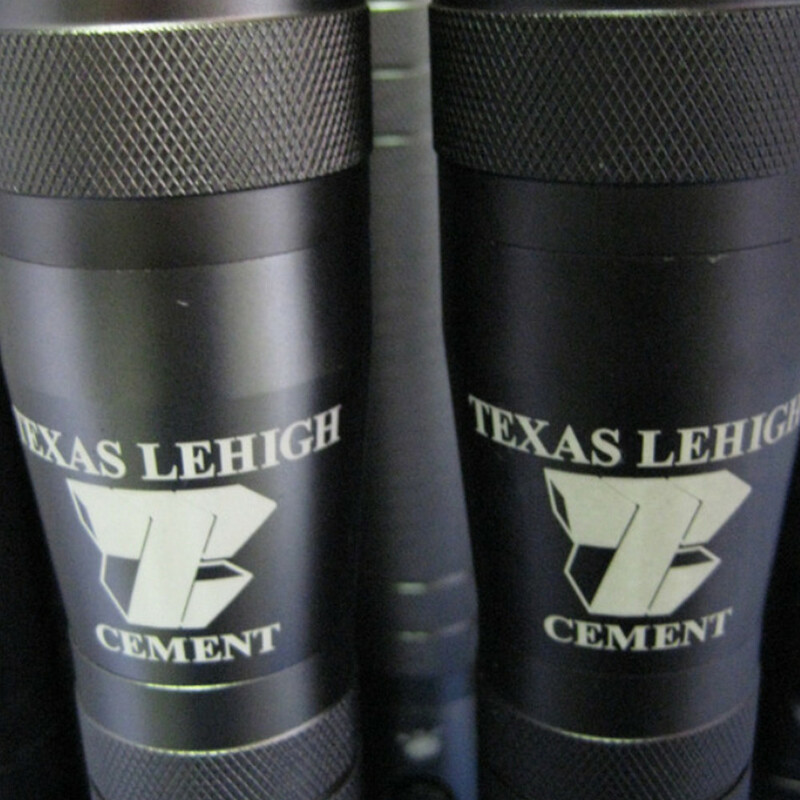 Polishing can be seen as a lighter way of engraving. The laser energy is reduced, hence less material is vaporized. This results in less ablation, leaving the steel with brighter marking. Polishing is possible on steel as well as all metals. 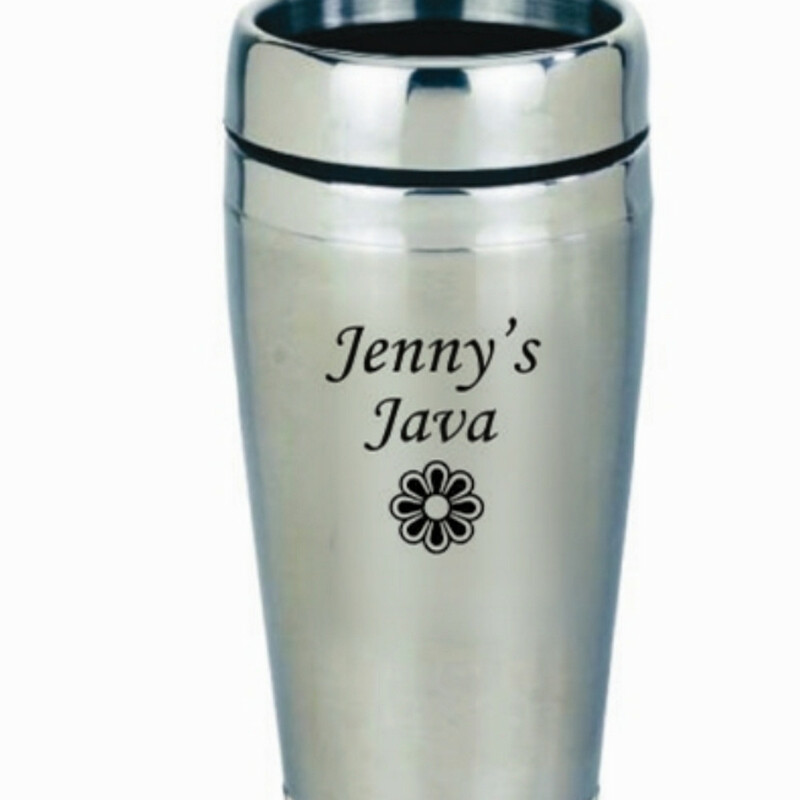 Engraving leaves an actual mark on stainless steel and other metals. It results in ablation of the material on steel parts. The material vaporizes and the color changes. 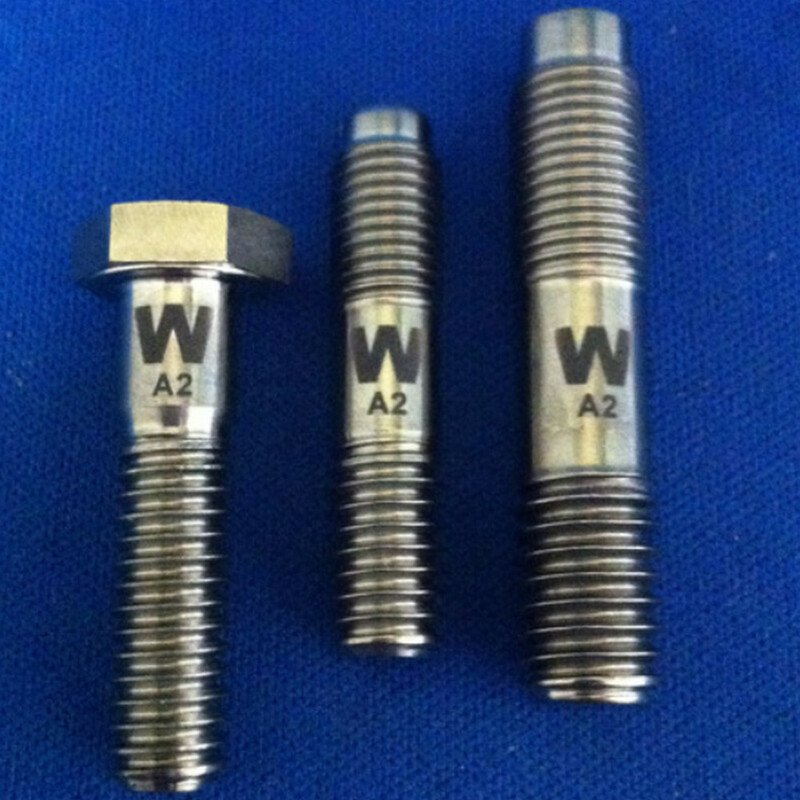 Because of the very high energy of the laser, materials like steel, titanium and other metals can be vaporized directly. Annealing leaves no visible mark on stainless steel and other metals. This is because there is no ablation since no material is taken away. Different colors can be achieved with different temperatures. Annealing is also possible on any alloys which contain iron. 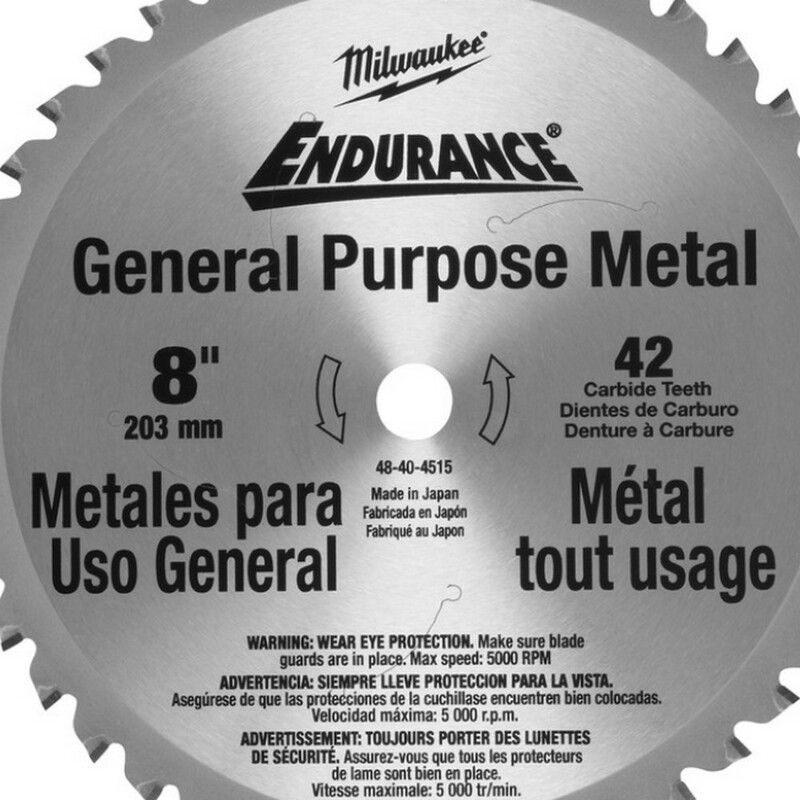 Depending on your preference, the above-listed metal types can be marked or engraved. 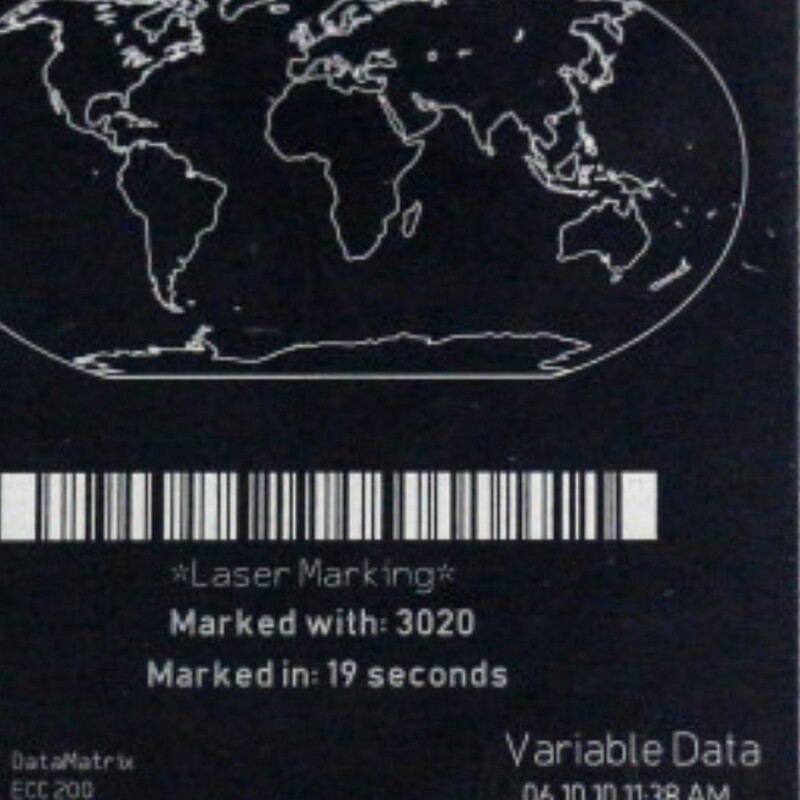 Fiber Laser machines can be employed in marking metal and metal products with traceability features and codes. These applications can be found in the electronics and electrical industry, mechanical engineering and tool manufacturing, in sheet metal processing, medical technology, and jewelry and the automotive industry. 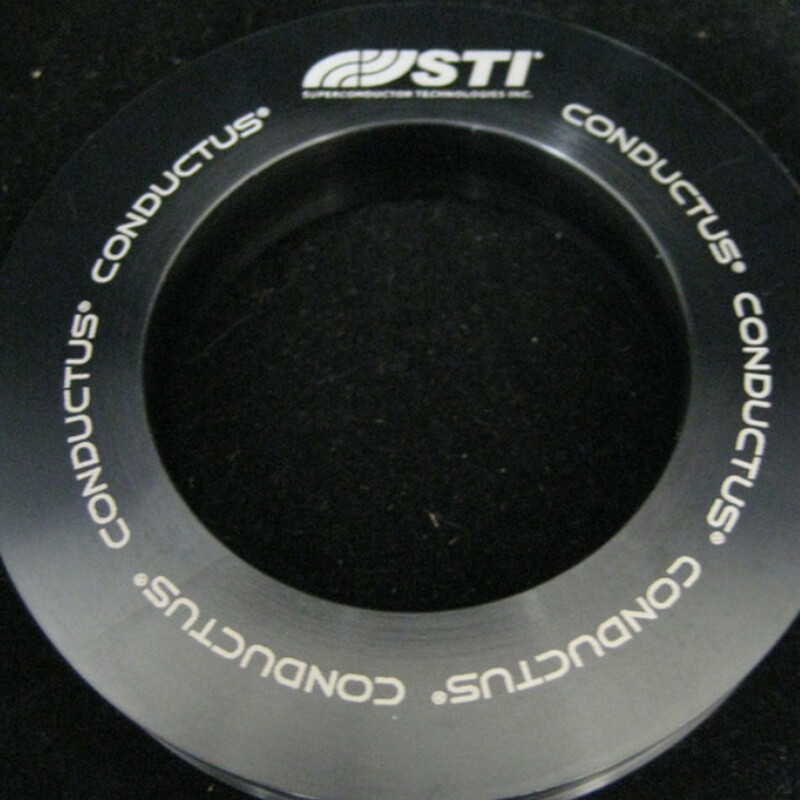 Functional labels such as size, diameter and product information like date of manufacture, batch number, and serial number can be marked or engraved on suitable metals. 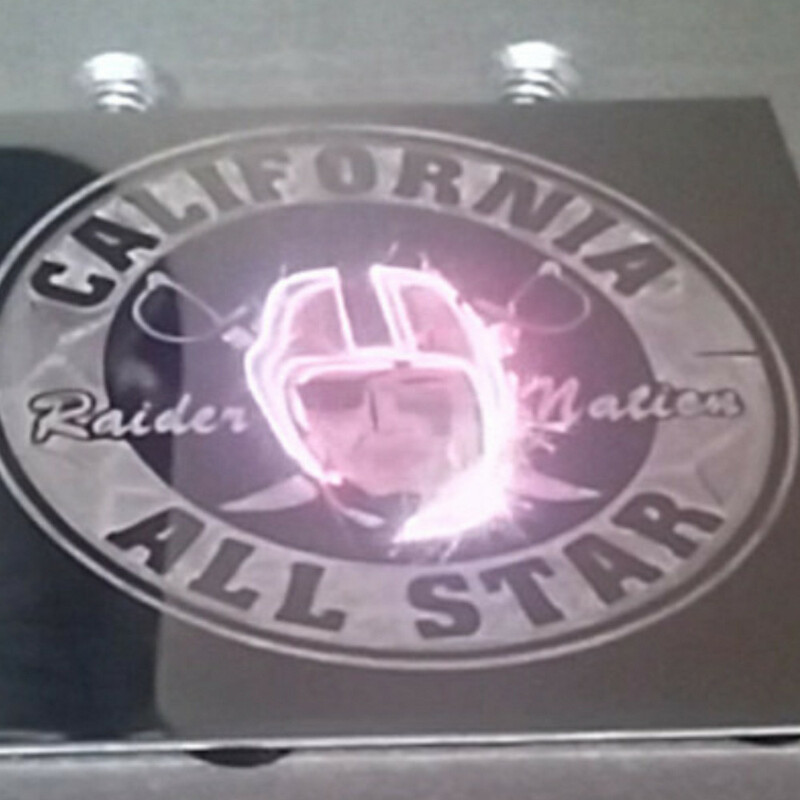 Promotional gifts and items made of metals can be easily customized, using Fiber Laser Machines. 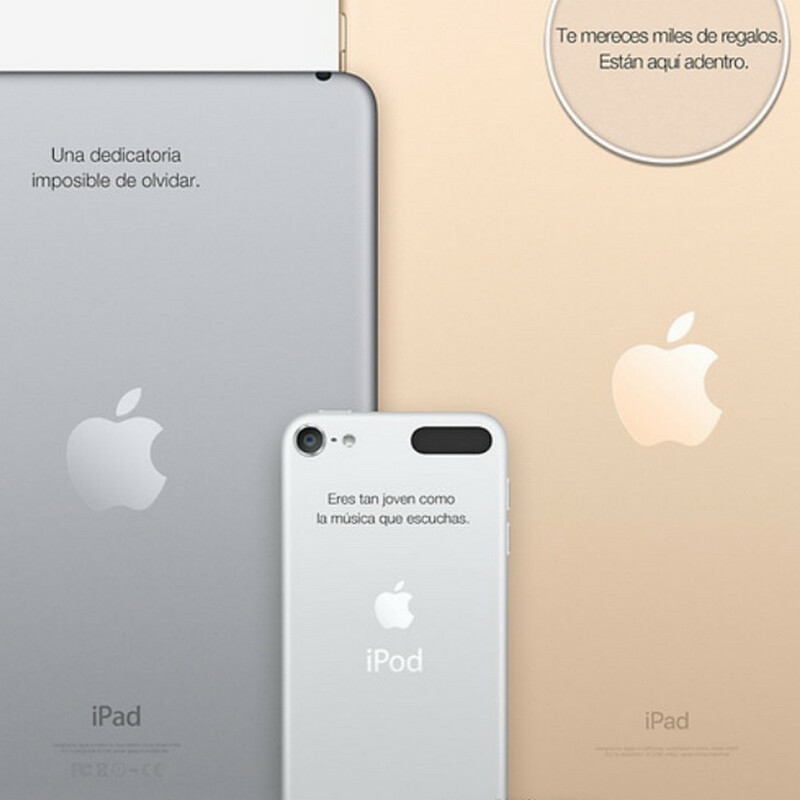 Such gift items as jewelry and stainless steels can be marked and engraved as desire. Kitchen appliance manufacturers who would like to adorn the stainless steel fronts of the appliances with their color logo can use the color marking ability of these Fiber Laser machines. 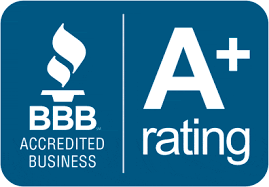 Manufacturers of knives and cutlery who want to adorn their stainless steel products with color logos. Also, these machines are suitable for the use of engravers and job shops who want to expand their product portfolios using the new possibilities.